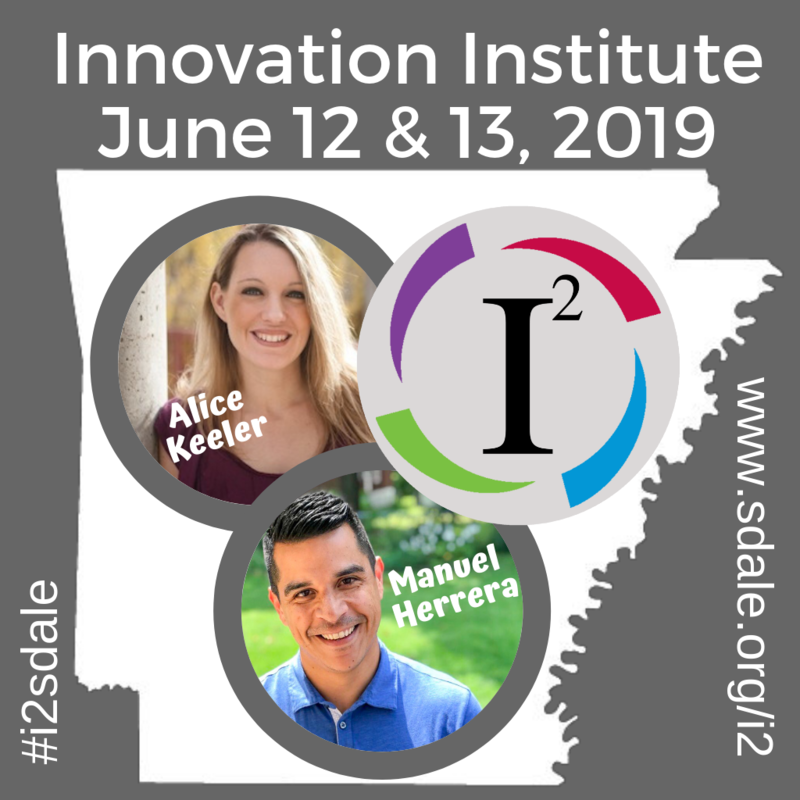 Register for both days 1 & 2 of the Innovation Institute. 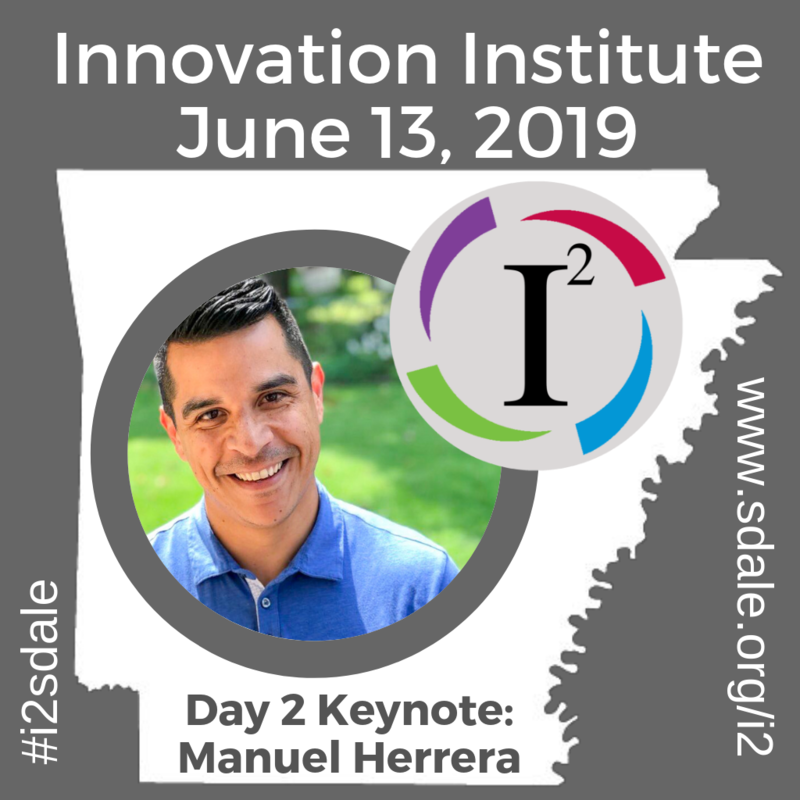 Register for only Day 1 of the Innovation Institute. 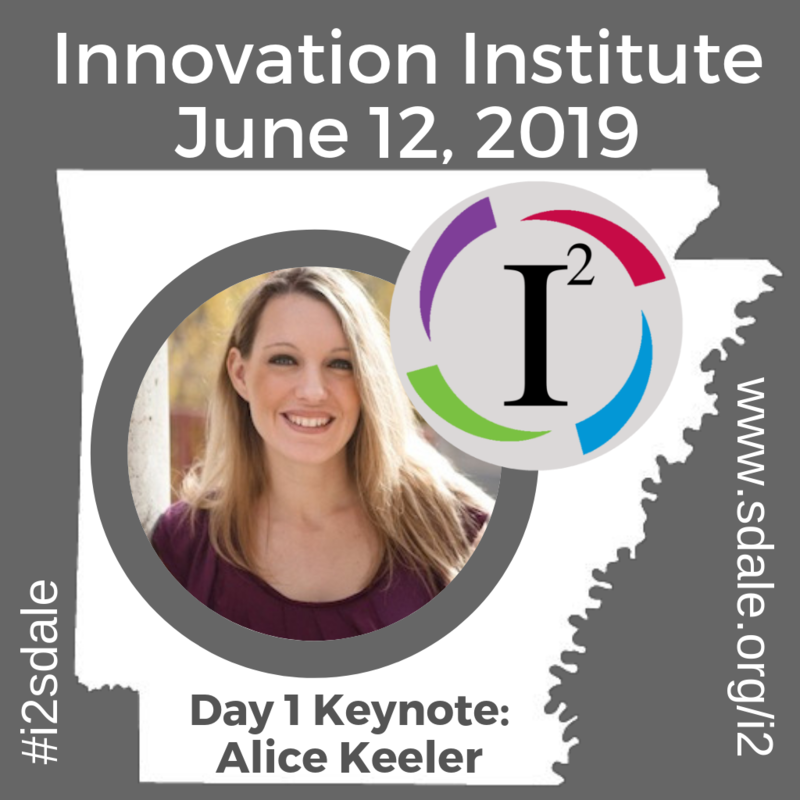 Register for only day 2 of the Innovation Institute.